Q. Can I have books mailed to me? If you are an online or distance education student books can be mailed to your home.  If you are in Illinois, you can request to have items sent to another I-Share library. If you are in the vicinity of a Big Ten Academic Alliance school, you may be able apply for reciprocal borrowing privileges and check out the item if it's available there. OCLC participating institutions offer a reciprocal borrowing privileges for faculty. Check to see if there is an e-book version available in the Library Catalog, Google Books, HathiTrust, or the Internet Archive. Search WorldCat, the worldwide catalog, to see if the item is available in a library near you. You may be able to use the book inside of the library, even if you are not able to check it out. If you just need a few chapters of a book the University Library owns, Doc Express may be an option.